Most people believe that if they can’t lift four days per week, they can’t get stronger or better. This is what’s known as a “piss poor excuse,” and everyone has one of these. Buy the book. 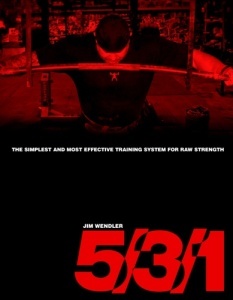 It’s $25 bucks well spent, solid training advice plus pearls of wisdom.